Vivo X9 Plus justed by Vivo adding to the list of smartphones they have produced this year. The newly launched device has some new exciting features regarding display and RAM. Vivo device has always been trustworthy and vibrant. Vivo X9 is no exception. 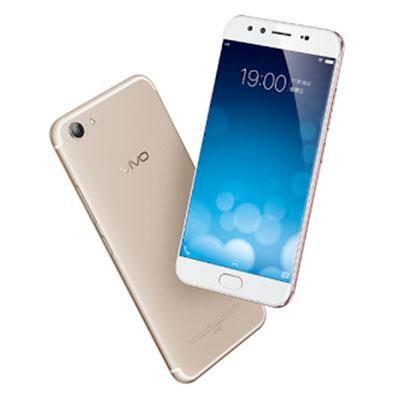 Vivo X9 plus is 5.88 inches with a resolution screen of 1080 x 1920 pixels (375 PPI pixel density) and has Super AMOLED touchscreen with 16M colours. The device is on Funtouch OS 3.0 which is know to be based on Marshmallow Android 6.0.1. It Secondary Dual camera of 20 MP + 8 MP and primary camera of 16 MP, This device bags 6 GB of RAM and 64GB Internal storage. it is powered by Qualcomm Snapdragon 653 chipset and 1.95GHz octa-core processor accompanied with an Adreno 510 GPU.